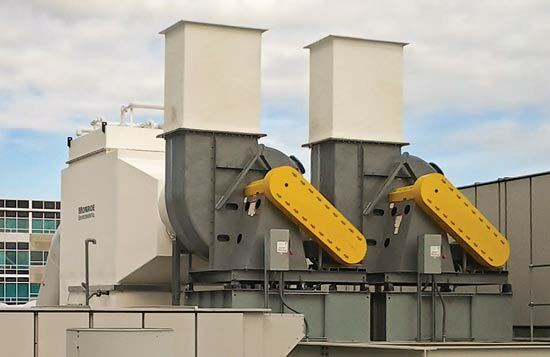 A leading semiconductor supplier needed to reduce acid emissions generated by their chip cleaning and manufacturing operations. 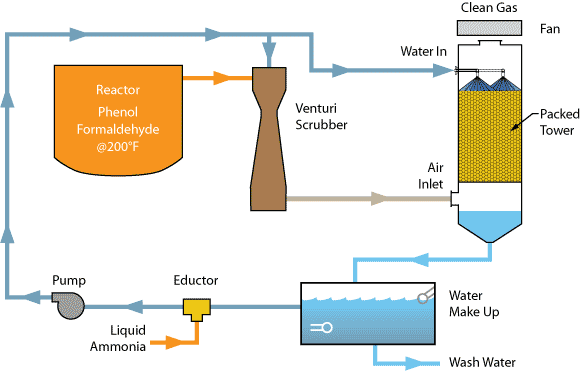 The acid fumes were a threat to workers’ health and safety and were well above EPA limits for discharge to the atmosphere. 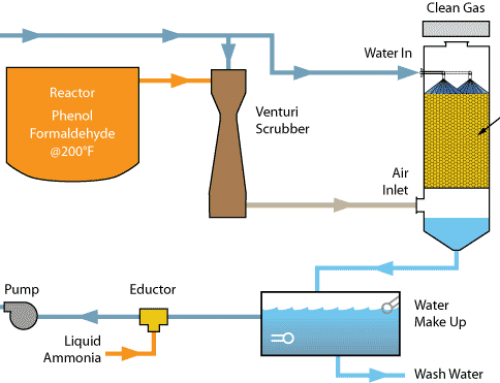 The acid gasses present in the airstream included HF, SO2, HCl, H3PO4, as well as several other toxic compounds. 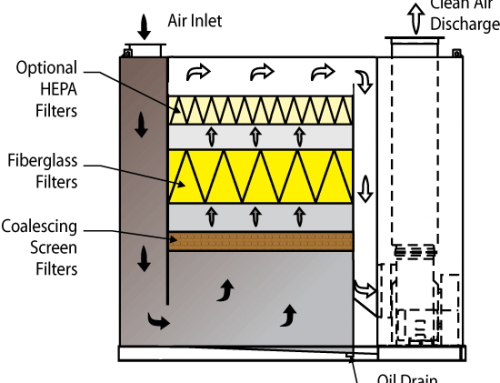 The system was required to be installed outdoors and operate continuously without shutdown for maintenance. 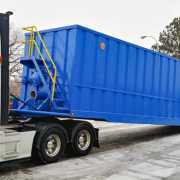 The company utilized a rigorous evaluation rubric in order to select only the most qualified scrubber manufacturer in terms of its technical proficiency and experience. 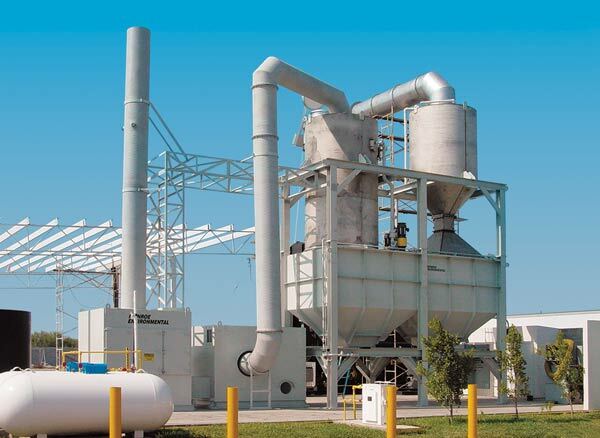 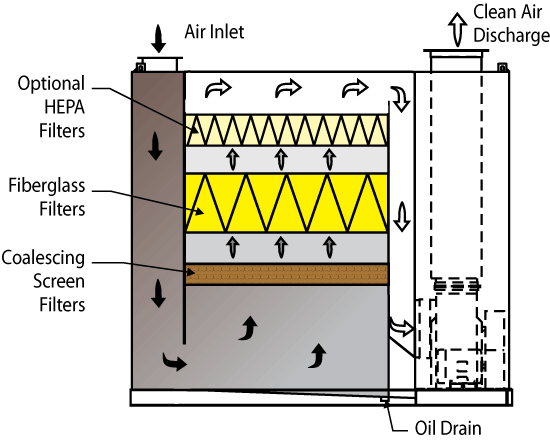 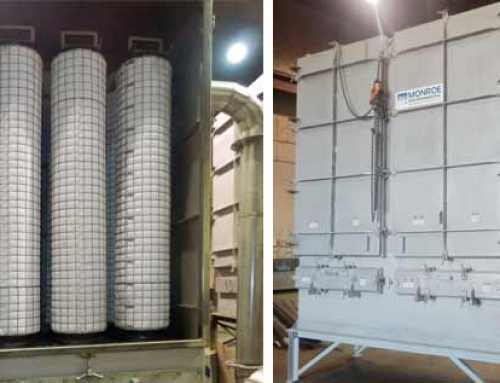 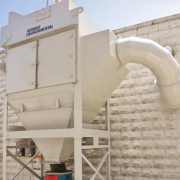 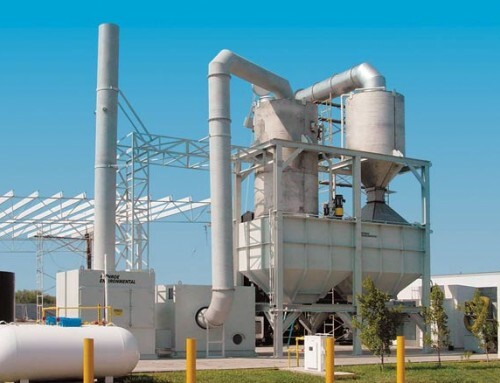 Monroe Environmental provided a 30,000 CFM Horizontal Packed Bed Scrubbing System utilizing fresh water, mass transfer, and chemical treatment in order to absorb and neutralize the acid gasses. 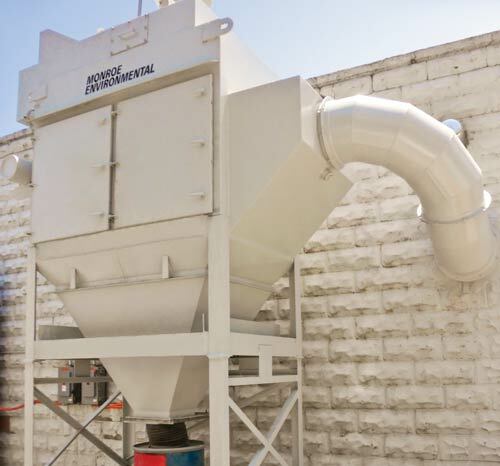 A highly durable, UV-resistant polypropylene housing fabricated by Monroe Environmental provided an excellent vessel to facilitate the air scrubbing process. 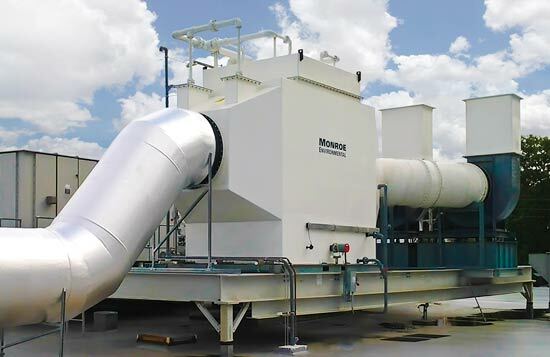 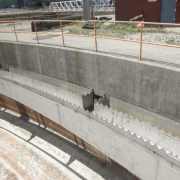 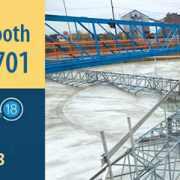 Monroe also supplied redundant fans, ductwork, automated dampers, recirculation pumps, and piping systems in order to meet the continuous operation requirement specified by the customer. 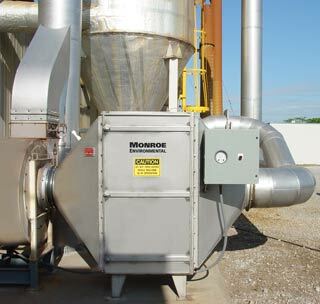 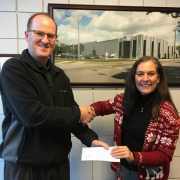 In addition, Monroe Environmental designed and supplied a sophisticated controls package which allowed for appropriate monitoring and system control from the plant’s maintenance and environmental personnel. 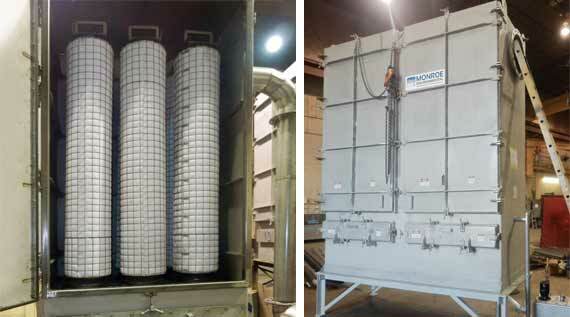 The scrubbing system was assembled at Monroe’s facility and tested in-house before it was installed on-site, ensuring a smoother installation for the customer. 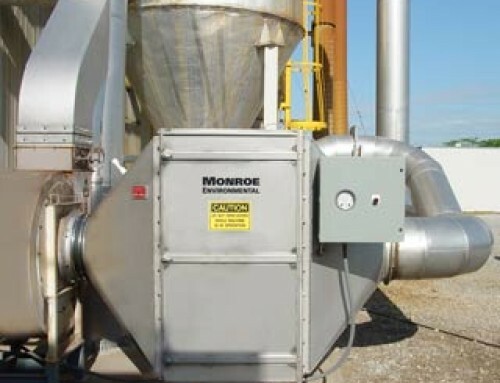 The Monroe Scrubber was successfully installed and met the required DRE (destruction & removal efficiency) of 98% of the toxic compounds. 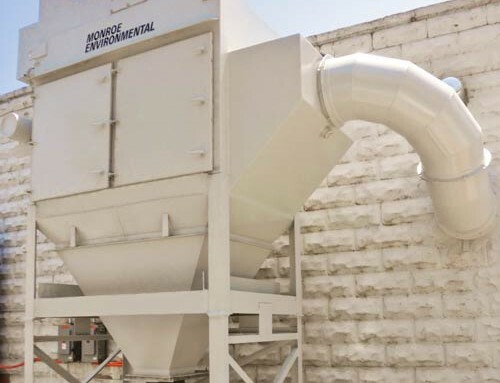 In addition, the system was fully compliant with the EPA permit enforced upon the facility and its process. 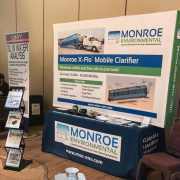 Monroe Environmental service technicians were on site during start-up to ensure correct mechanical functionality and correctly program and balance the system’s highly advanced controls scheme.